Lighting is getting ever smarter, which is a revolution of human lives, In the past, lighting is the basic need of life, but now, it becomes more diverse. this article is an introduction to smart lighting. In the world today, lighting is known to consume high energy level every single day. Statistics have stated that close to 20 to 50 percent of the total energy consumption in offices and homes are for lighting purposes. Surprisingly, more that 90 percent of the expenses used on lighting energy in some buildings is not necessarily because of the over – illumination. Lighting cost can be realistic if the usage is minimized. There are a number of approaches used to minimize light usage. The most appropriate mode is by use of smart light. This will, however, be dependent on a number of factors. This is inclusive of: the kind of specification required to illuminate a given area, doing an analysis of the quality of light [to make sure that there is no biasness of designs when it comes to adverse light components], time of use in the day, selection of type of lamps and fixtures reflecting the most appropriate technology that will conserve energy and also maintaining systems of lighting that will minimize on wastage of energy. The introduction of solid state lighting has led to an enormous rate of transformation in the lighting industry. The incumbent technology in lighting has been replaced by the LEDs in all the application spheres of influence. This has been purposely driven by their high level of efficiency. Nevertheless, the emergence and introduction of digital light sources that are semiconductor based [like OLEDs and LEDs] will bring about third wave evolution of lighting. Bringing up together of semiconductors and technologies of lighting will result to a wide variety of functionalities leading to countless solutions that are customized. As a result, the system of lighting will be considered to be part of “everything” thus a perfect solution at city level, buildings and also home. This kind of transition will make the former traditional industry of lighting to move from industries that are product oriented to those that are giving full provision of lighting service solutions and systems. This implies that there is movement from a large manufacture of light source industries to one that is of a high value. 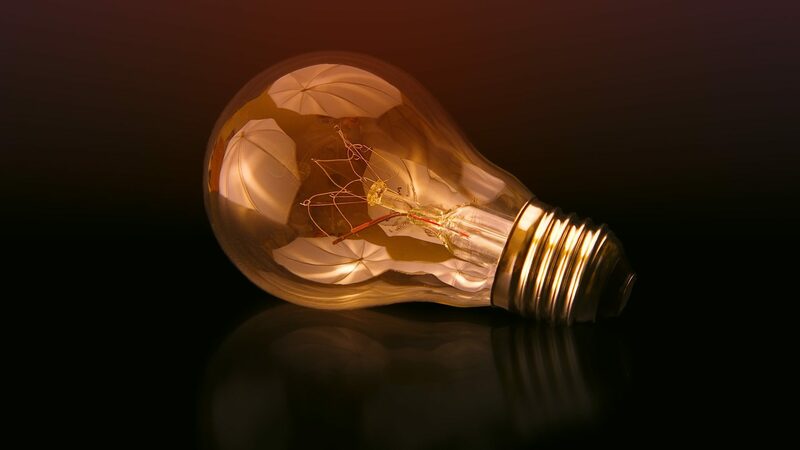 Despite the fact that most smart lighting systems have the control over compact fluorescent lights (CFLs), products of smart lighting will in no doubt intend primarily control LED in future. However, this is not due to the fact that LED is the future lighting, but also for the reason that they give an allowance of controls that are of very high levels as compared to lighting of the previous generations. Smart lighting system control is able to control a building’s on and off condition. It does this by detecting the occupancy of an individual and makes a judgment on the basis of that. As a result, a large amount of energy will be saved by using this form of technology. This implies that lighting is only used when needed. Devices with such kind of lighting control are able to turn off equipments and lighting automatically basing on motion detection in a given area. Occupancy sensors were previously developed to cater for security systems. However, they have been wangled to not only control lighting but also include HVAC systems for spaces that are for commercial purposes. In the recent times, such devices have been noted to be more common as the management of energy is an issue of great priority. Many operating authorities have resorted to using this kind of lighting and have reported successful results. Better lighting systems that consume less electricity and use low costs of operation are the major advantages. This is, hence, an opening for prospective upcoming smart solutions for everyone. In addition, this kind of technology has played a very big role in reducing maintenance , monitoring and electricity costs in general.